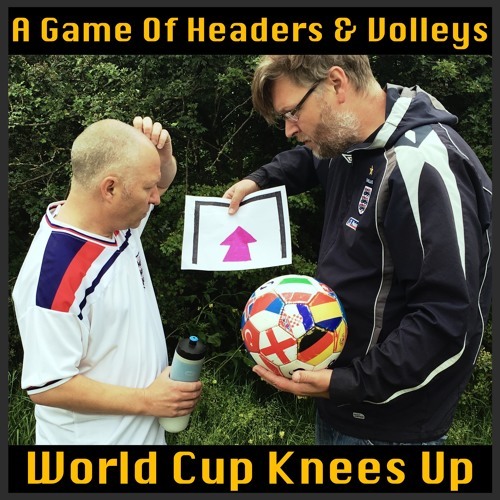 A Game Of Headers & Volleys podcast returns with a World Cup Knees Up. A summer special of 6 episodes to cover the World Cup Finals 2018 held in Russia. Hosted by Joel Stevens & Terry Spelman, they take you through the news & results from the tournament in their own unique way.